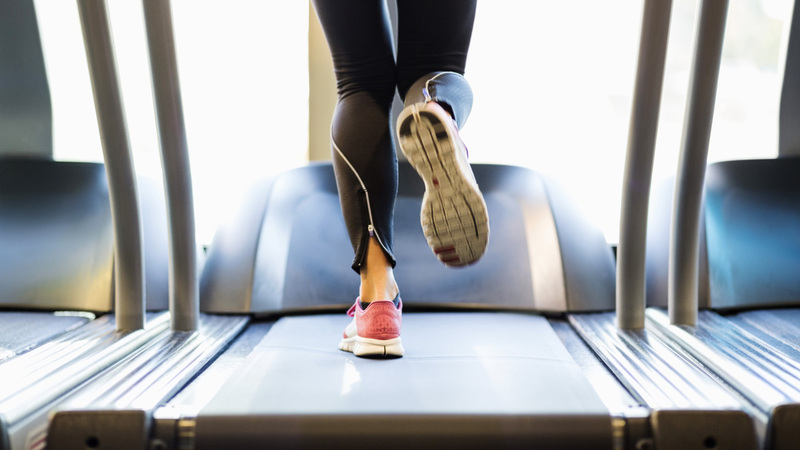 Treadmills aren’t glamorous — they’re just motorized belts that get you from point A to well, point A, even though you’re doing a ton of work. An exercise physiologist, an athletic trainer, and a chiropractor confirmed that the best treadmills feel more like the road than a hamster wheel, are built for both walkers and runners, and aren’t manual. The folks over at www.reviews.com have shared with us their guide to The Best Treadmills of 2017, taking 65 contenders and narrowing it down to their top 3 picks!